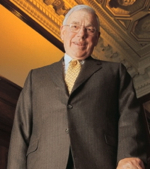 Jim Rippey, who along with John Inskeep founded the first mutual fund shop in Portland, died on Saturday at the age of 84. The fund shop that Inskeep (who died in the summer of 2009) and Rippey created was Columbia Management. "We were saddened to hear of Mr. Rippey's passing, and our thoughts are with his family and loved ones," a Columbia Threadneedle Investments spokesman tells MFWire. The University of Oregon (UO) and the Portland Business Journal both reported on the news. James Foster Rippey and John Jerry Inskeep Jr. created Columbia Management Company in Portland, Oregon in 1967. Fleet Financial bought Columbia in 1997. Rippey retired as Columbia president in 1999. 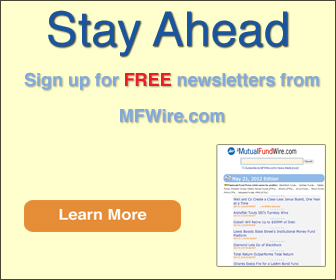 In 2003 Fleet rebranded its entire mutual fund business under the Columbia brand. BofA eventually merged with Fleet, and in 2010 Ameriprise bought Columbia and combined it with Ameriprise's own asset management arm, Riversource. Last year Ameriprise combined Columbia with its UK asset manager, Threadneedle Investments, and rebranded the combined unit as Columbia Threadneedle Investments [profile]. When Inskeep and Rippey started Columbia 49 years ago, they put $102,500 into their first, no-load mutual fund. Since then, through all the mergers and the growth, Columbia Threadneedle has become a $472-billion AUM global asset manager with more than 2,000 employees, the 13th largest long-term mutual fund shop in the U.S. and the fourth largest retail fund shop in the UK, as of the end of 2015. Rippey, born in 1931, came from Coos Bay on the Oregon coast. He was an alumnus of UO and of NYU. 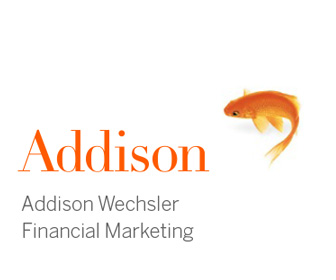 He started his career at Merrill Lynch before returning to Portland and starting Columbia with Inskeep. Rippey was a foundation trustee of UO, and he and his wife, Shirley (also a UO class of 1953 alumnus), have been big, long-time supporters of the university. They gave money to the university's Lundquist College of Business, its Knight Library, its College of Arts and Sciences, and the Oregon Institute of Marine Biology. Kees de Kluyver, former dean of the business school, praises Rippey as "a business visionary" who "was also incredibly generous with his time, insights and spirit." "We are deeply saddened by the loss of a friend, colleague and mentor," de Kluyver states. The family is directing flower arrangements to the Finley Sunset Hills Mortuary in Portland.